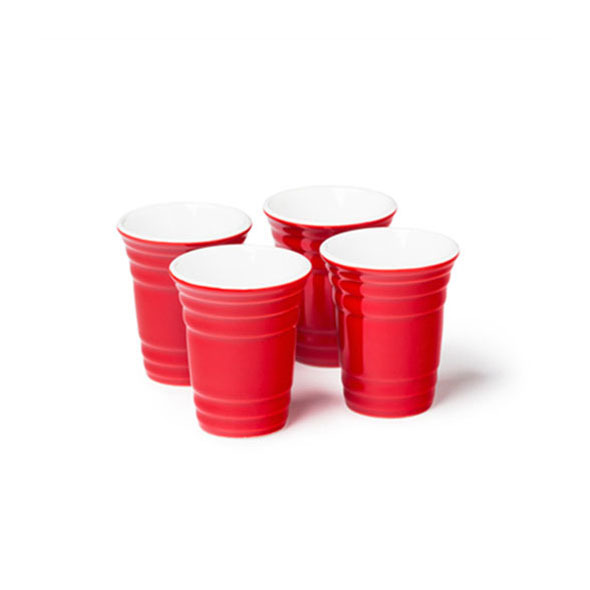 You've all seen the famous red disposable Solo cups from the movies, well now you can enjoy that same iconic design in these beautifully made ceramic shot glasses. 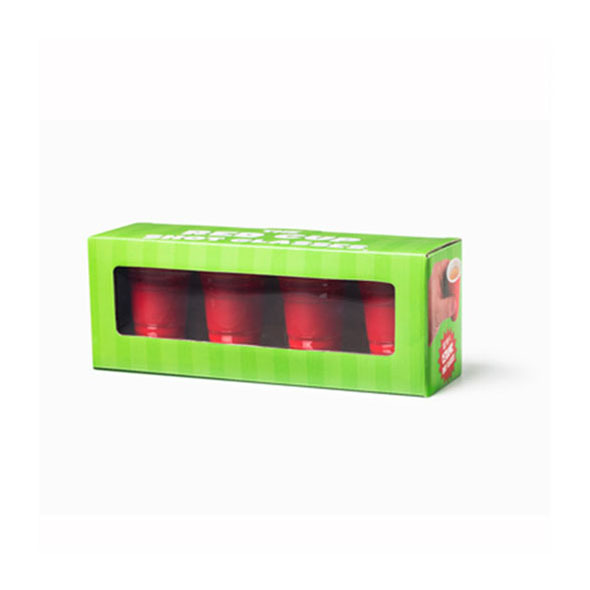 If you are throwing a party, then you're going to need some shot glasses, because lets face it, you can't have a party without shots! Agreed? 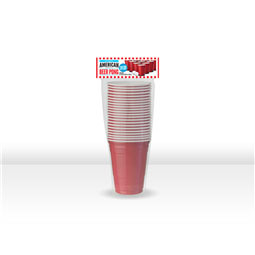 Introducing the awesome Red Cup Party Shot Glasses, these bad boys will kick start the night nicely. 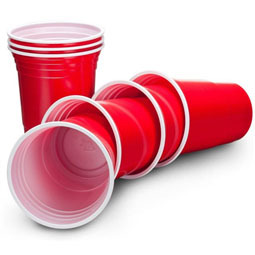 They look familiarly like the American beer bong red cups that appear in many films, but they're smaller (shot glass sized) making them the ideal party accessory. So what are you waiting for? 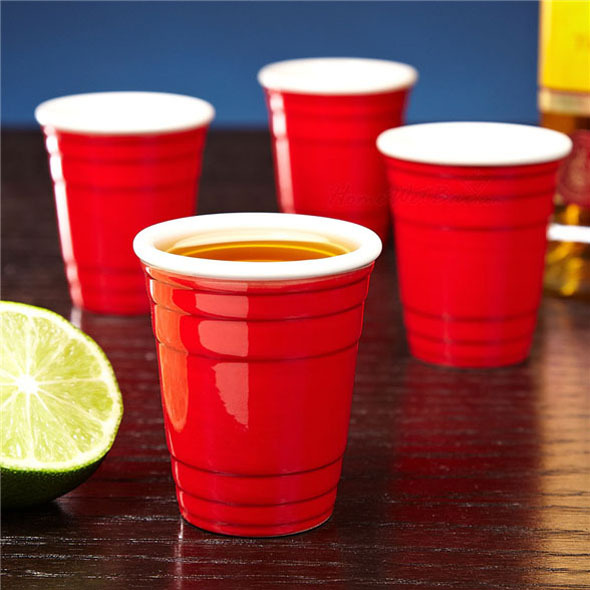 Enjoy some shots with your friends with the Red Cup Party Shot Glasses! 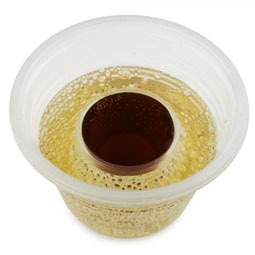 They are essential for any party.